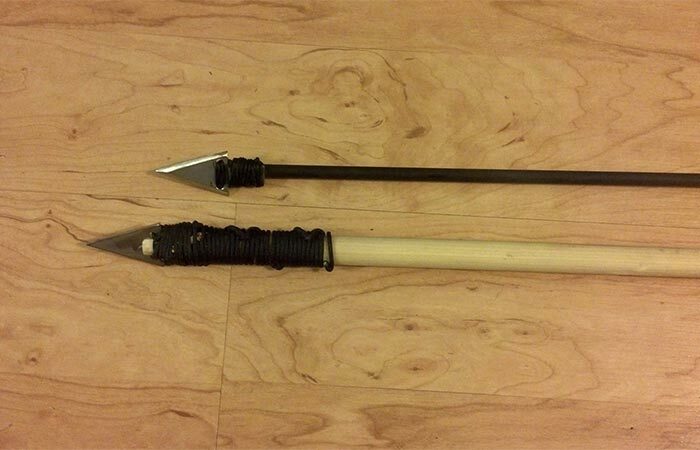 If you’re one of those people who doesn’t leave anything to chance, then you probably own at least some survival gear, which is a good thing. 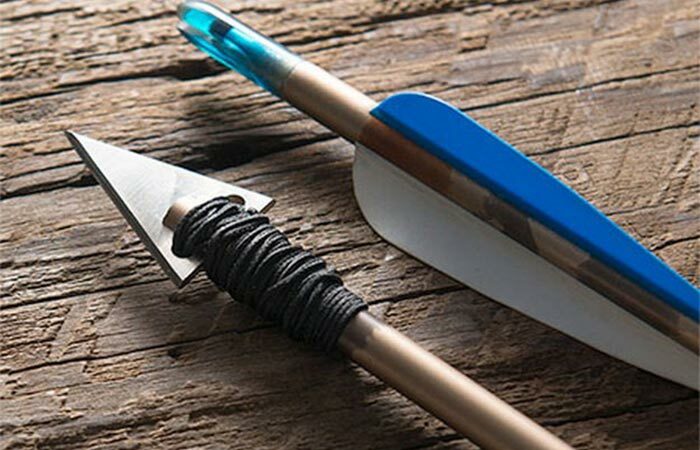 Having a tactical axe, survival knife or even a bug-out bag nearby could prove useful as these items can mean the difference between life and death. Credit card multitools are nothing new and, even though they are quite useful, they can’t be used for a lot of things due to their compact size. Unless your credit card multitool happens to be the Survco Tactical Credit Card Ax. 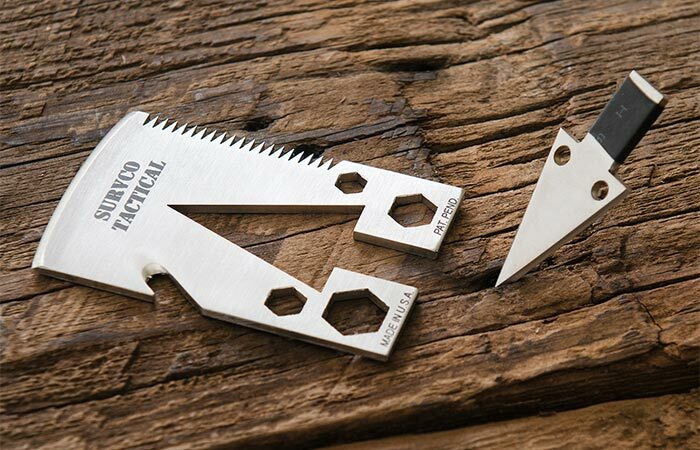 This credit card multitool has over 20 functions and the most notable, and obvious, one is its ability to be mounted on a handle and used as a tactical axe. That’s it when it comes to the major functions of this indispensable tool, but there are many minor ones which only boost its usefulness. It can be used as a knife, scraper, skinner, shovel, saw (thanks to the serrated edge), seat belt cutter, bottle opener, water valve wrench, gas valve wrench, nail puller, 1/4″ socket, 3/8″ socket, 7/16″ wrench and flat head screw driver. Now, that’s pretty impressive considering the fact that it fits into your wallet without a problem. Props to the guys at Survco for designing the Tactical Credit Card Ax. Made in USA from extremely durable 12 gauge 304 stainless steel this little beast of a tool can find its use even in everyday life due to the large number of functions it has. It will not corrupt the credit cards you might keep in your wallet along with it and will not rust. Just handle it with care and don’t whip it out at a store by mistake. Check out the video about the Survco Tactical Credit Card Ax below.